Cordia Resources is excited to announce the promotion of Jordan Willetts to the role of Resource Manager. Since joining the team in October 2016, Jordan has significantly contributed to the continued success and growth of Cordia Resources. 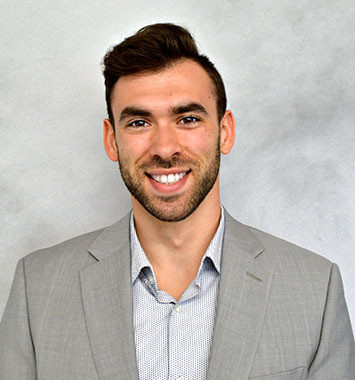 In addition to serving as a trusted resource to the finance and accounting candidates and clients he serves, Jordan has played an important role in the successful training and development of new Cordia Resources recruiters. As Resource Manager, Jordan will take on an expanded role in managing client relationships, while continuing to mentor new recruiters and working with the leadership team to develop and enhance our training programs. From all of us at Cordia, Congratulations Jordan! Cordia Partners is a leading provider of outsourced accounting, technology and consulting, and business advisory services in the Washington, DC Metropolitan region. For more information and to learn more about our growing team, visit us at www.cordiapartners.com.